It’s not Thursday yet, but how about we go a lil ol’skool with this one? We’re taking you back to a time when we had to write pages and pages and pages of similes in a 4-quire book. Back to a time when pen tips would break as you were writing and ink would be all over the place, even in your mouth somehow. Back to a time when having good handwriting actually mattered. The story should be 400 words maximum, sent to sapphiresandbooks@gmail.com by Friday, 21 July 2017. Make it interesting, make it creative, and above all, make it YOURS. 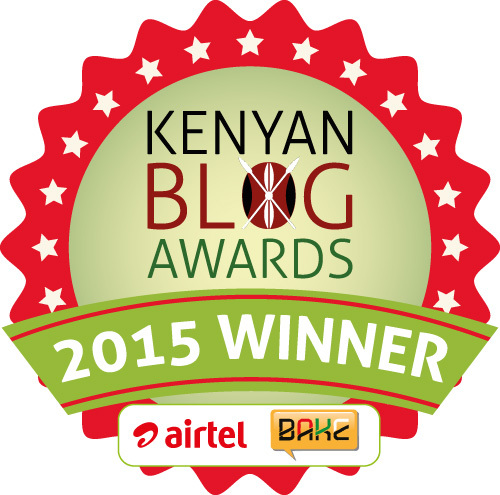 This entry was posted on July 17, 2017 by Storymoja Africa in Writer's Blog.